Great design of Compression Tank Top for men especially those that want to work out and for for a run or even just workers having intensive activities. 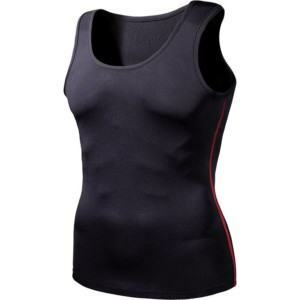 Thygesen provide service from choosing material to packing and delivering of manufacturing and wholesale supplying of multi-functional Compression Tank Top. 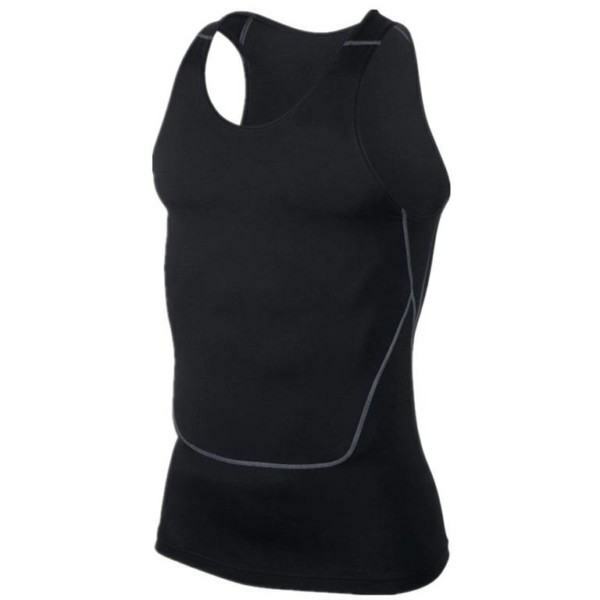 Compression Tank Top is one of our high functional product line that specializes in supporting people in workout, fitness, running and sports. 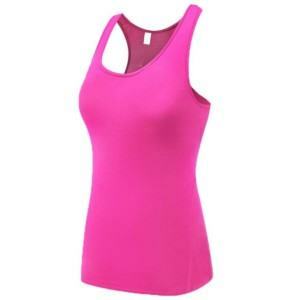 Among many other kinds of activewear, this product is also selling very well on Europe, USA, Australia, Japan and many other markets. Not directly distribute to the consumer on the market, we dedicate ourselves to be a capable manufacturer and wholesale suppliers providing our customers with our One-Stop-Shop service. Back to the quality of this product. It’s intersections between characteristics of fashion and function. Not only well feet with the wear body but it’s also very light in weight, breathable, good moisture absorb and quick dry… Thanks to wide network of local and international yarn & fabrics partners. 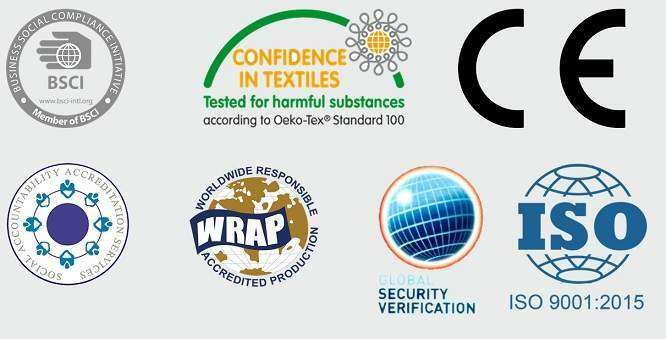 We are freely in developing new kind of fabrics as long as are pioneer on applying new innovation in our products. Customers will not be limited within any poor collection of available fabrics. Design, Pattern making and sample development are also our advantage. We could arrange those process in short lead time for high quality tech-pack. 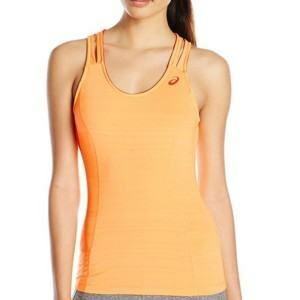 You would also receive quotation for best price in a very short period of time. In terms of manufacturing, we own a factory facilitated with modern system of machines and high quality labor force. Wasting time in production are minimized and the quality in guaranteed. Our customers trust on us and often authorized us to help them inspect the cargo before the shipment. The punctuality in delivery is also our commitment with every customers. All of our process are carry out under a reasonable logistics system, to make sure that the goods always reach to our customer’s place on time. 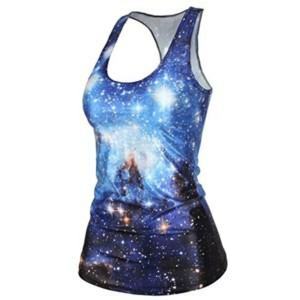 The above brief would never be enough to describe every aspects of a full-package service provided by an experienced Compression Tank Top Manufacturer. We welcome all of you come to visit us to see how well we manage everything to serve our customer.